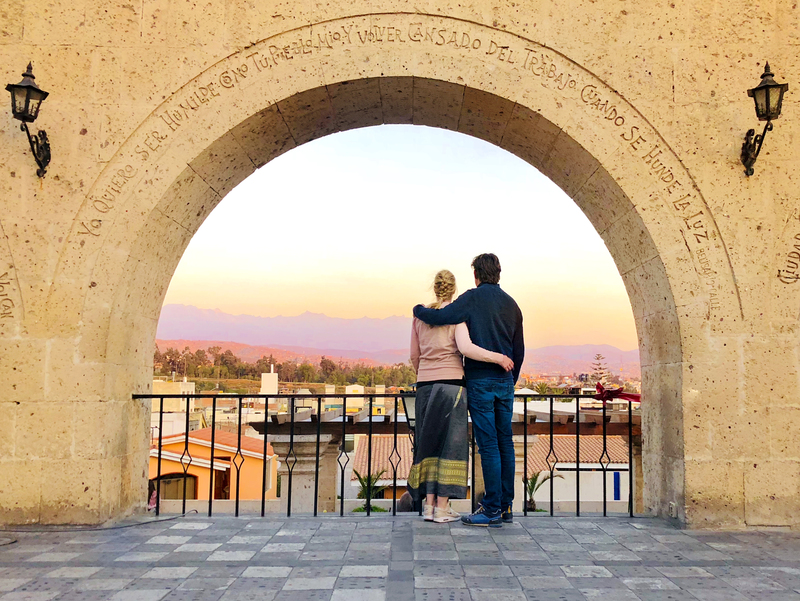 Pre-inca terraces - Global Happiness Family - Traveling family finding sustainable development goals around the world. 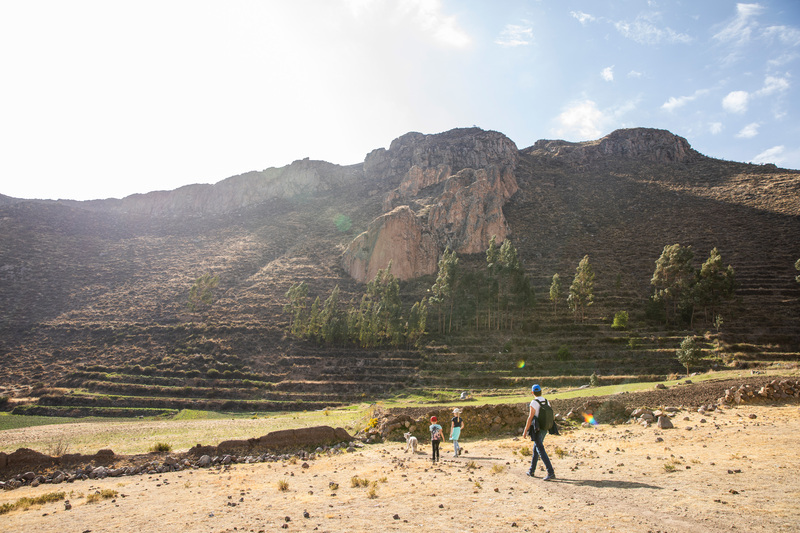 Accompanied by two little lambs we wandered over the pre-inca terraces. For over a thousand years, Andean farmers developed the agricultural terraces to cultivate potatoes, maizes, and other crops in the shallow soil on mountain slopes. The terraces make the most efficient use of shallow soil and enable smart irrigation. What can we learn from this way of sustainable agriculture?